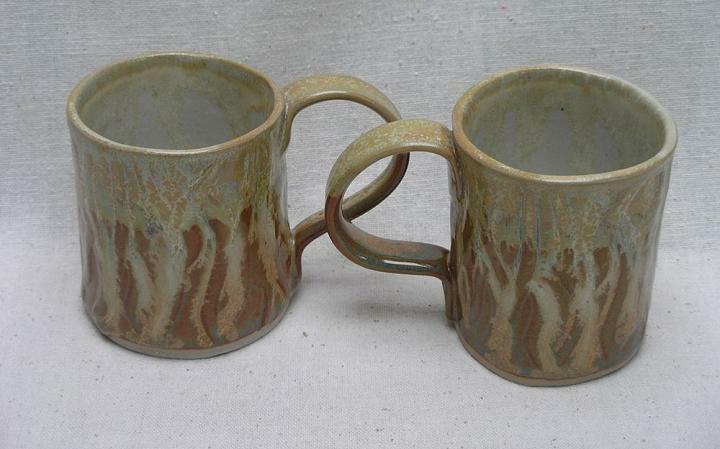 I began working with clay in my forties, and felt like I finally knew what I wanted to do when I grew up! I’m still working on it (clay, and growing up), and enjoying the journey. There is always more to learn and discover in this ancient art. I had the opportunity to teach ceramics in a high school, and still enjoy sharing with others of all ages the delight I find in ceramics. 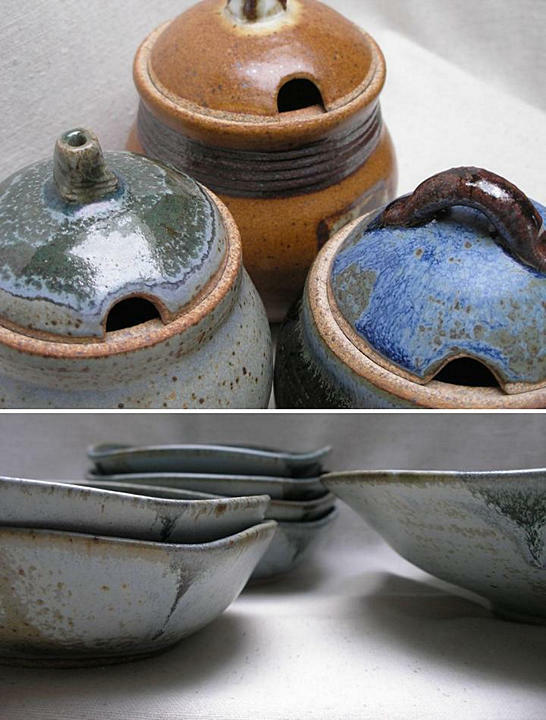 My work ranges from traditional, wheel-thrown tableware, to heavily textured, handbuilt whimsy. 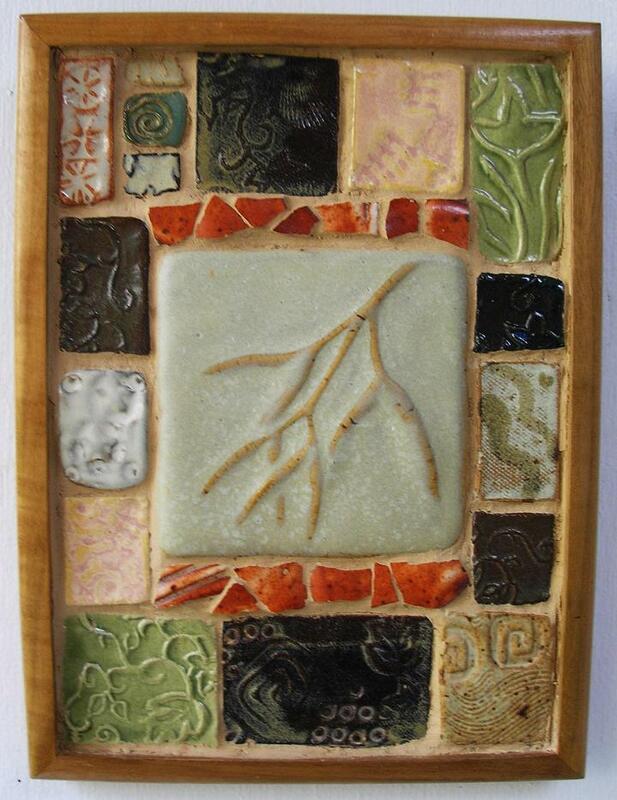 I also make tiles and a form I call tile collage, which combines tile and mosaic in a repurposed frame.